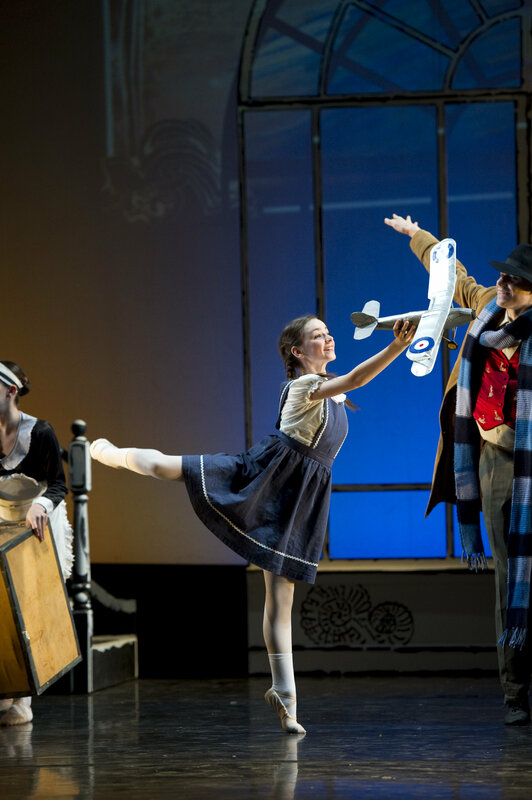 London Children's Ballet :: The January Newsletter is here! Happy 2019 and welcome to LCB's new newsletter! Having sailed through our awkward teenage years, we have hit a huge anniversary for LCB, with our 25th anniversary being celebrated throughout 2019. And what an exciting year we have coming up. 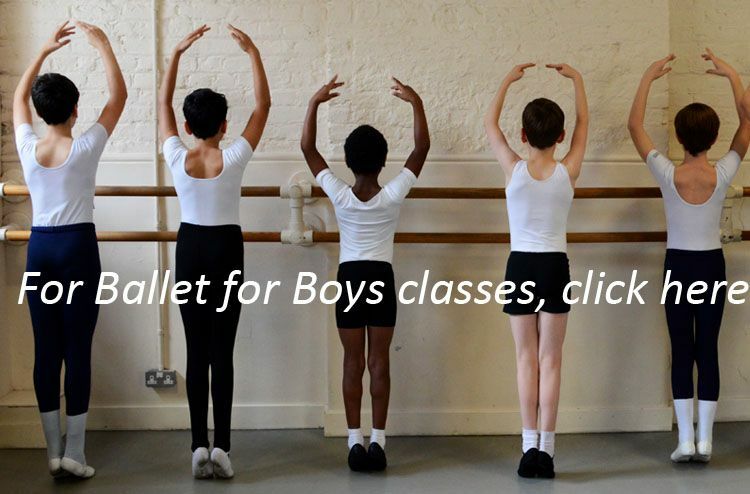 In this edition of the newsletter, we have a little peek at what is coming up this year, including a chat with Ruth Brill - our revival choreographer - and a sneak preview of our first national initiative, Ballet in a Box. We will be sending out a newsletter like this one every couple months. If you have a story you would like to share or if you have been part of our Company or Touring Company and would like to be featured in our Alumni Spotlight, please email Abby. 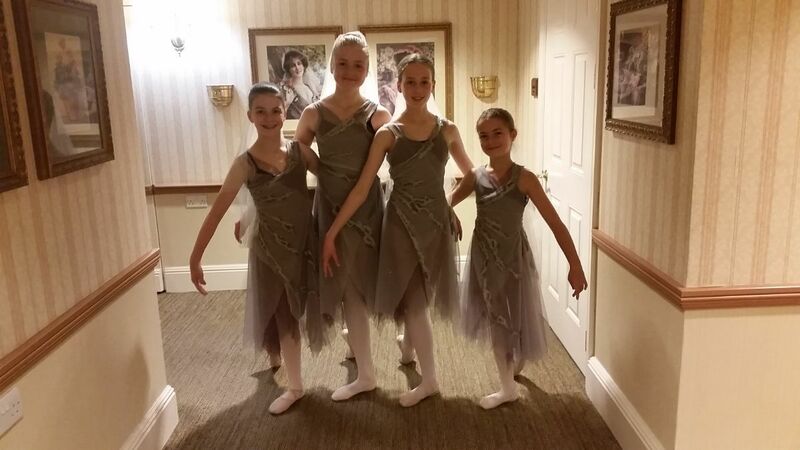 We always love to hear what our former LCB dancers are up to! 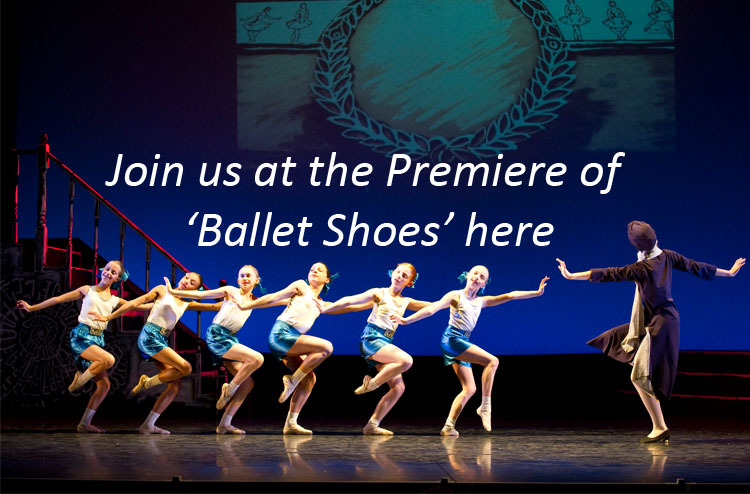 In the meantime, check out the information here, add all our important dates to your diary and most of all make sure you get your 'Ballet Shoes tickets ASAP! We look forward to celebrating our quarter century with lots of you soon. We’re so excited to have Ruth Brill, First Artist with the Birmingham Royal Ballet return to us to revive Ballet Shoes in 2019. 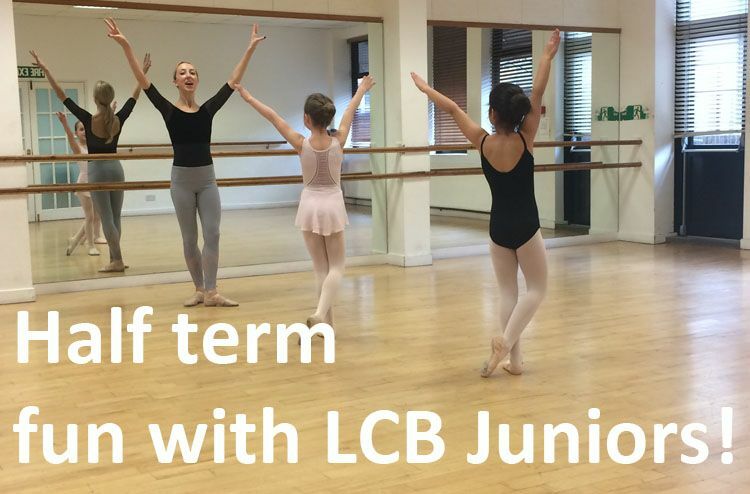 We spoke to Ruth about her favourite LCB memories and her return to the company this year. Click below for the full chat. We had a brilliant three days of auditions in October and November. Have a look at what went on below! We managed to visit a record number of venues on our tours this year and we have even bigger visions for 2019. 2019 is going to see the start of our very exciting brand new national initiative. 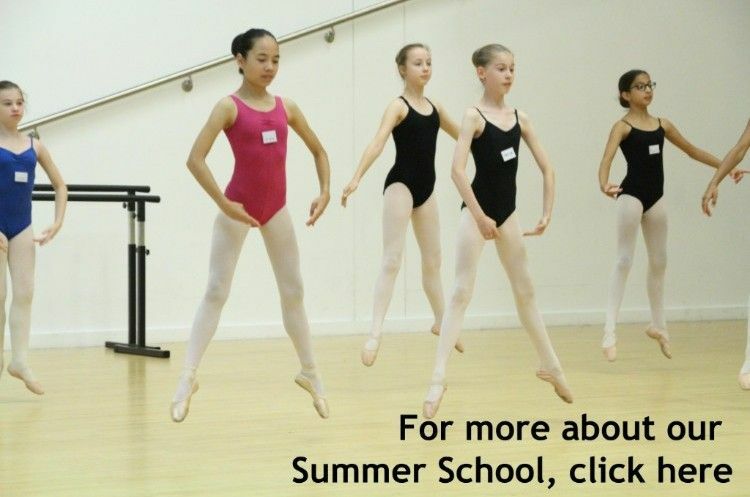 We know how hard it can be for busy ballet teachers to find time to create choreography for shows and to develop performance opportunities for their students. 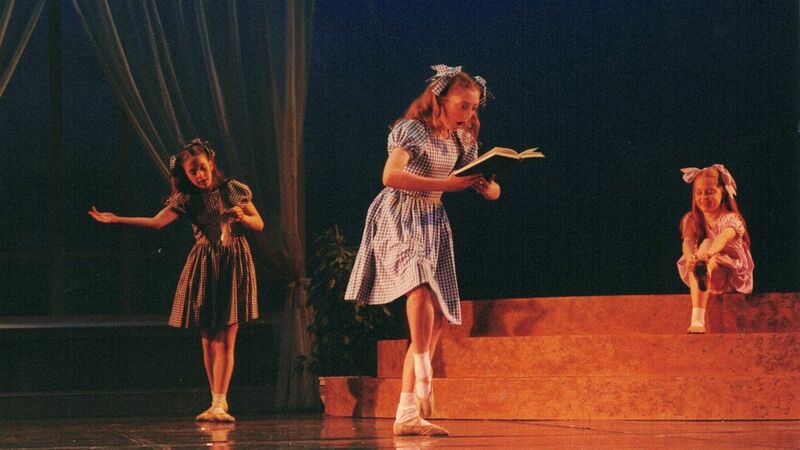 With this in mind, we have created Ballet in a Box. 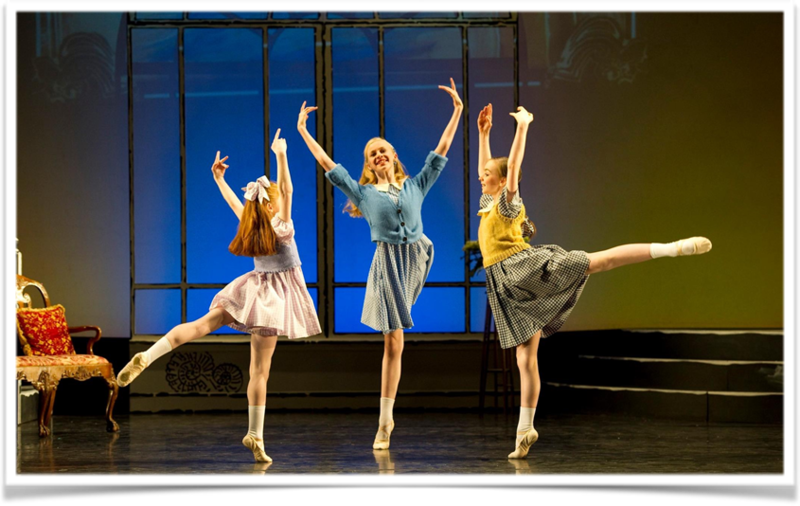 But we have to admit to an ulterior motive which is that Ballet in a Box will also increase the reach of our touring productions to care homes and SEN schools. Every school that takes part will take a version of our tour to outreach venues in their local area. With our nifty digital portal housing all the resources you could possibly need to start a touring production in the slickest and easiest to access format possible. We can't wait to see our touring shows spreading across the country in 2019 and reaching more people than ever before! 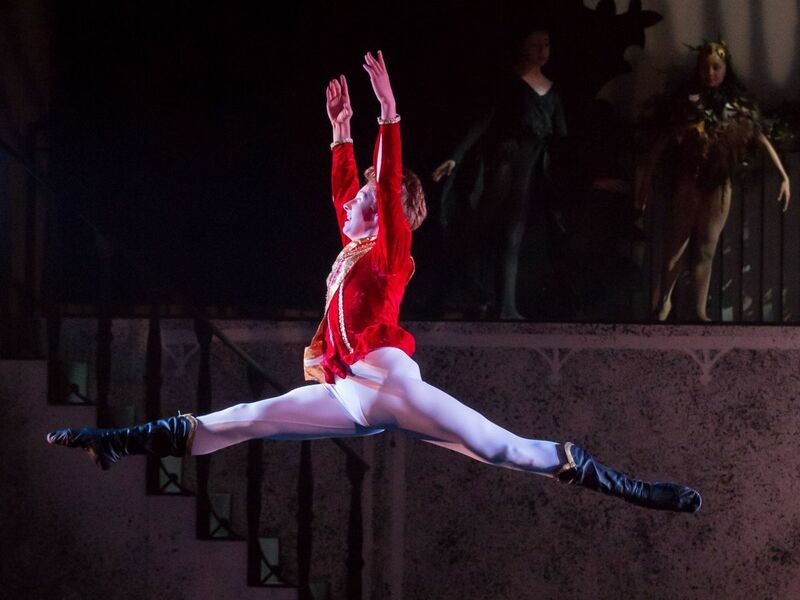 We'll have more information on the official launch of Ballet in a Box in our next newsletter so stay tuned for more information on how our first productions across the country go! 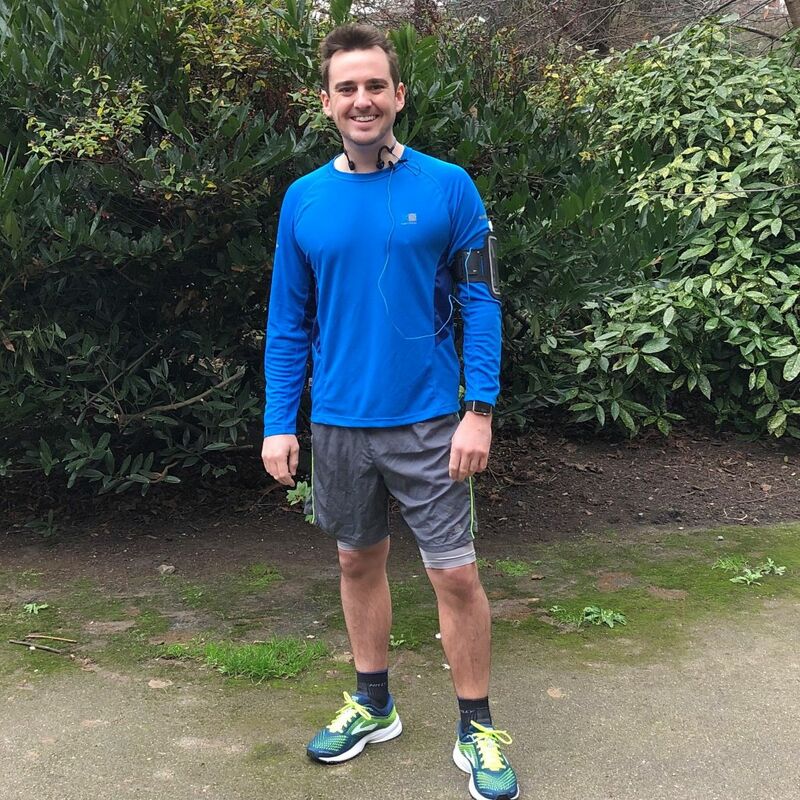 Read more about what has inspired him to take on this challenge and how to donate by clicking here. We want to hear from you! In each edition of this newsletter, we want to shine the spotlight on someone who has danced with LCB in the past, either in the Company or on one of tours. You don't have to have gone into a dance career, we just want to hear about what you are up to. If you would like to be included in the Alumni Spotlight, please email Abby.